HBS talents – more than just brainpower!?! You just missed it this year, but there’s always next year! What does it take to be famous among the HBS student body? Well, being a star professor at HBS sure helps – think Dean Nohria, Youngme Moon and Clay Christensen. But it turns out that one doesn’t have to be a professor to be notorious among the HBS student body. Tim Butler is one of these non-academics that is a well-known person at HBS. According to his bio, Tim Butler is the Director of Career Development Programs. In practice, he chairs a couple of sessions during RC-year (Required Curriculum – the first year at HBS) during which he invites students to think about their career choices. He advises all students to ‘follow their heart’ when making professional choices. His fame has reached such a level that he has joined the star professors in being caricatured during the yearly HBS show. 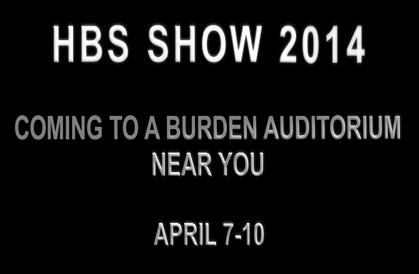 Indeed, once a year, HBS students present a show that is a great parody on life at HBS – and this year wasn’t any different. And if you ask me, Tim Butler (or at least the student that played his role) was the star of this year’s show!